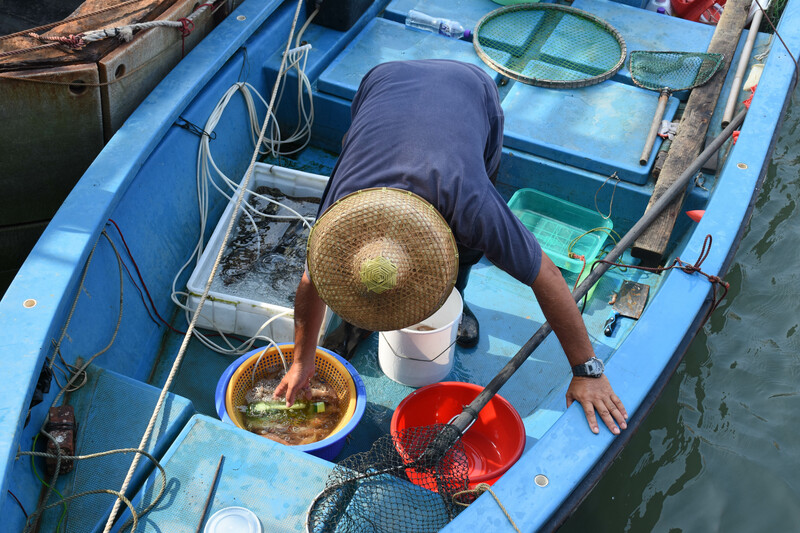 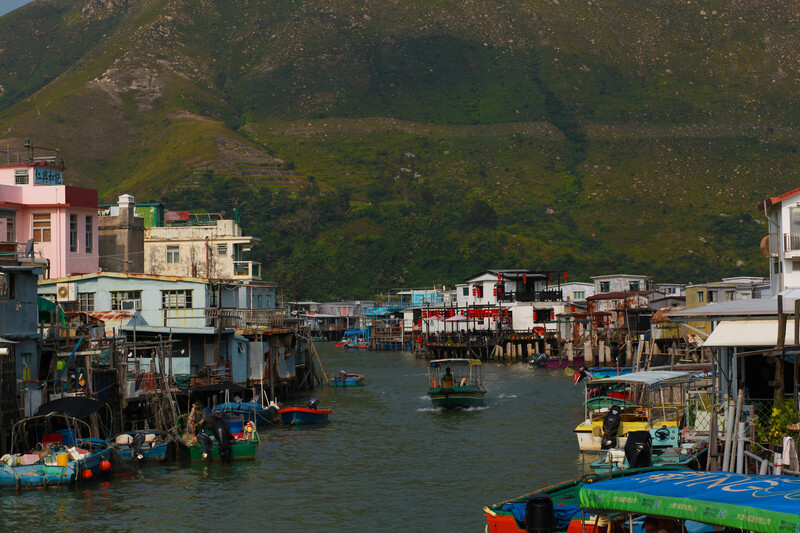 Teetering on the western edge of Hong Kong’s Lantau Island, Tai O fishing village is a popular spot for visitors. 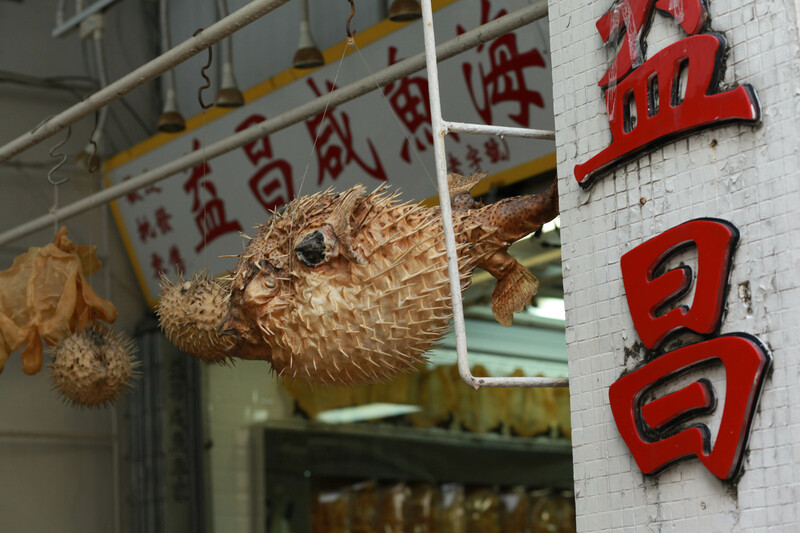 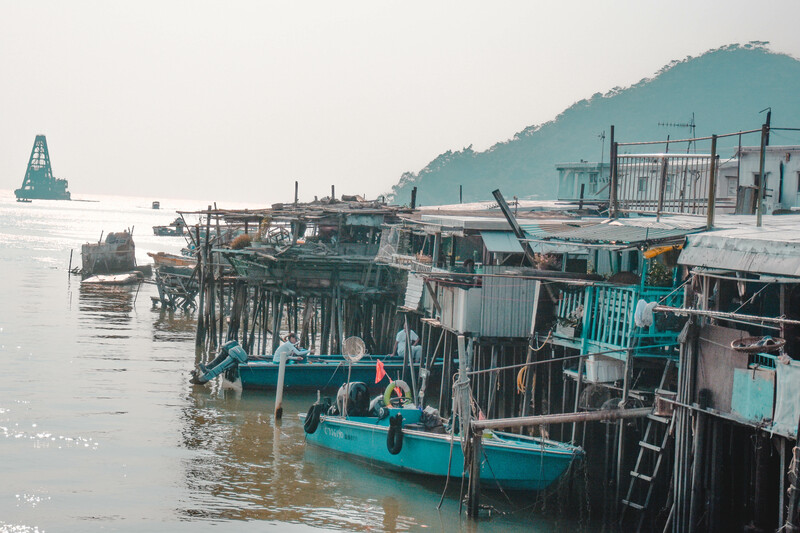 A rustic town where inhabitants live in stilt houses, Tai O depends on tourism to survive as the sun sets on its once-thriving fishing industry. 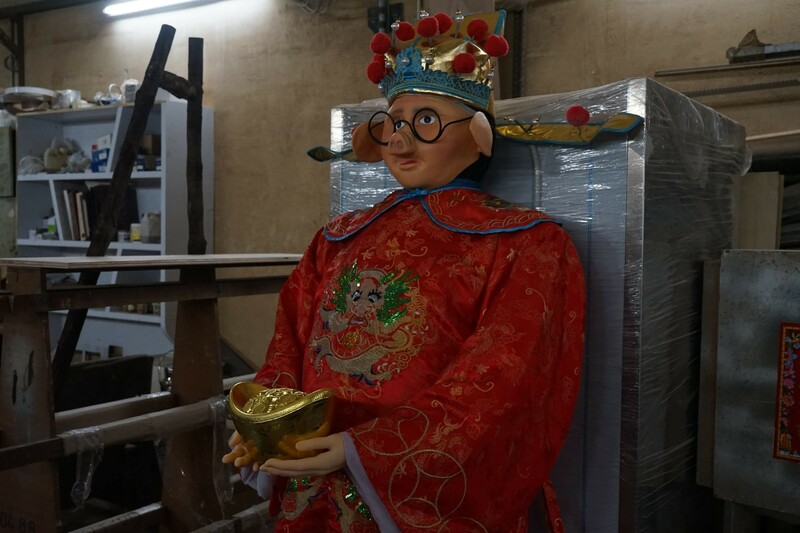 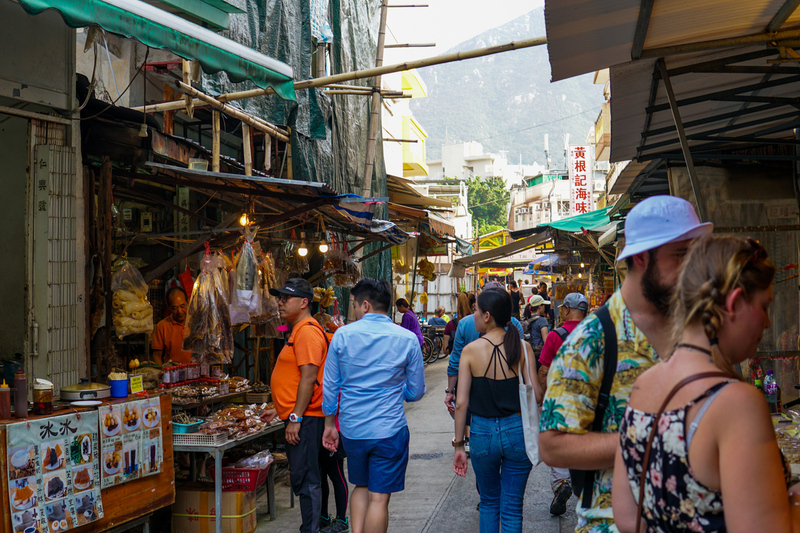 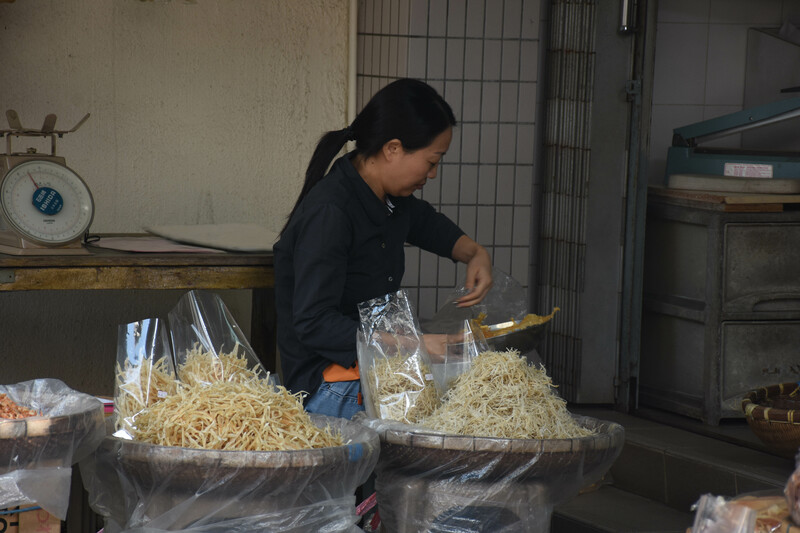 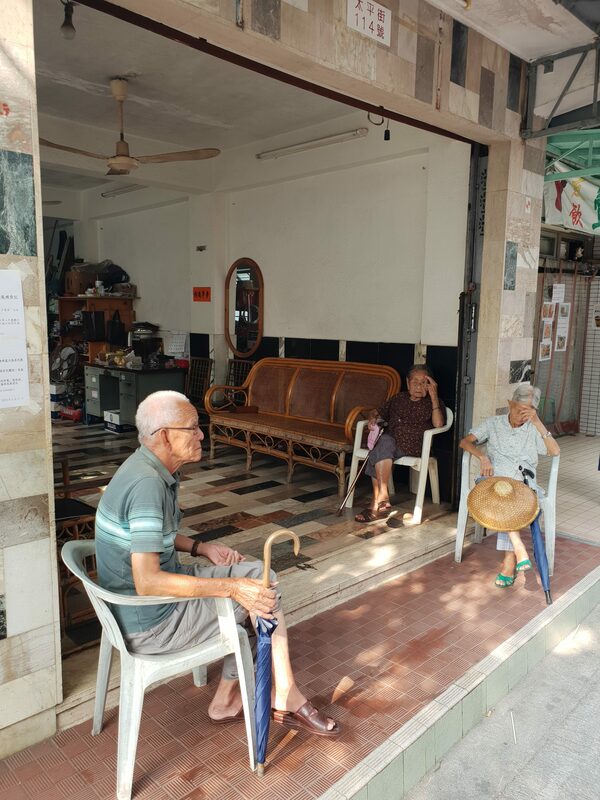 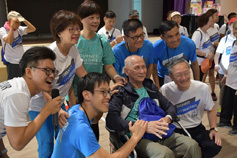 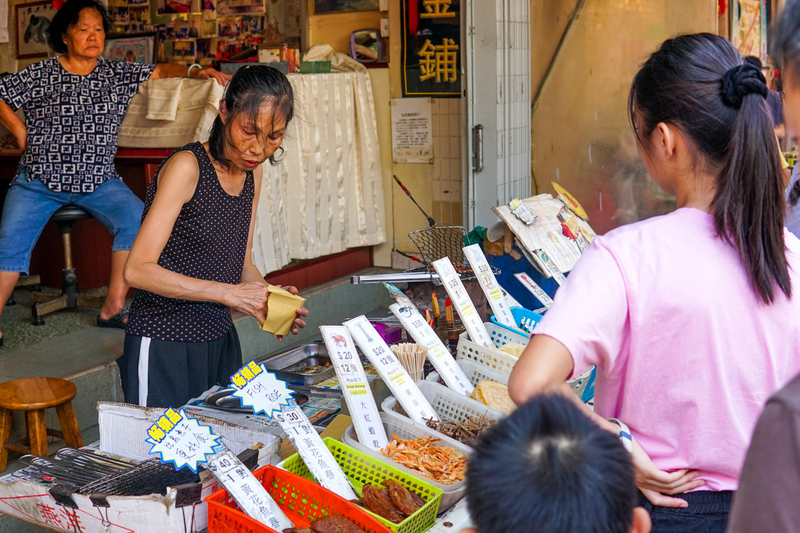 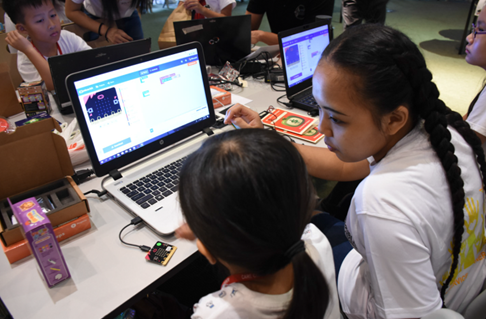 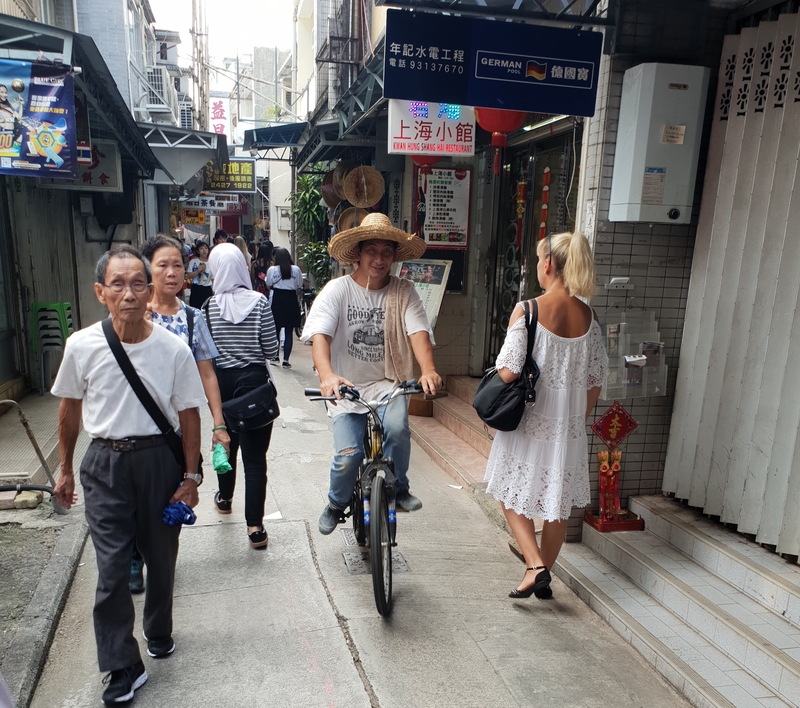 In September this year, a group of DMC students walked amongst the locals and tourists keen to discover a simpler way of life in the otherwise bustling metropolis of Hong Kong. 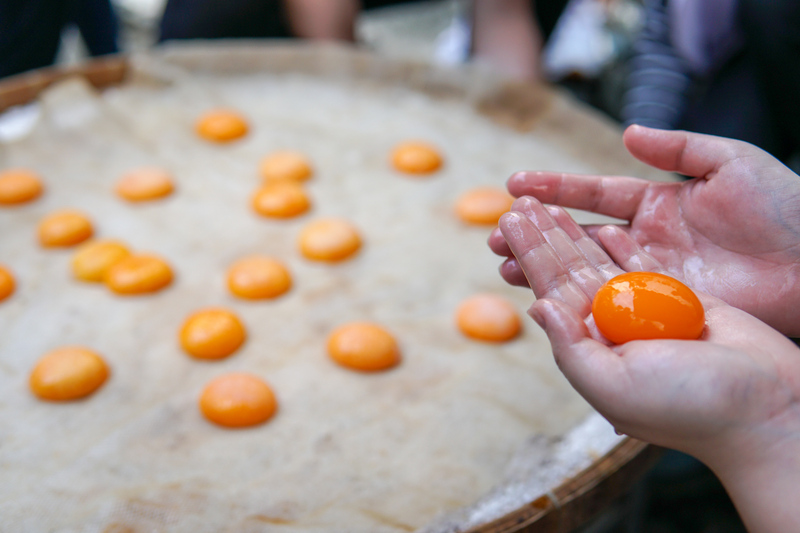 Cured salted egg yolks were almost never a thing. 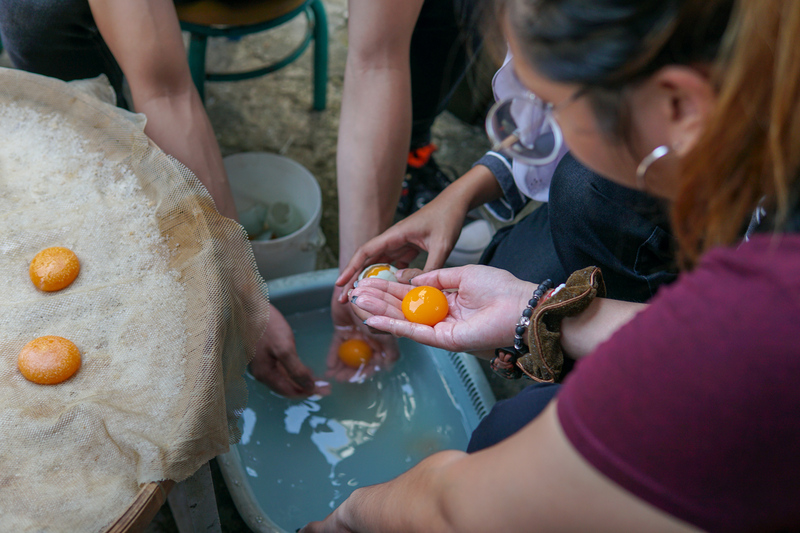 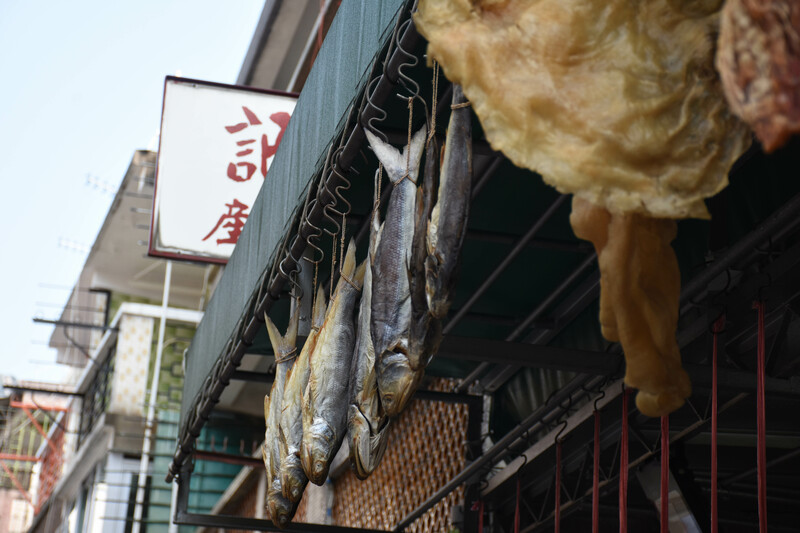 Initially, the yolks were thrown away while the egg whites were used extensively to strengthen fishing nets to prevent fraying during fishing.